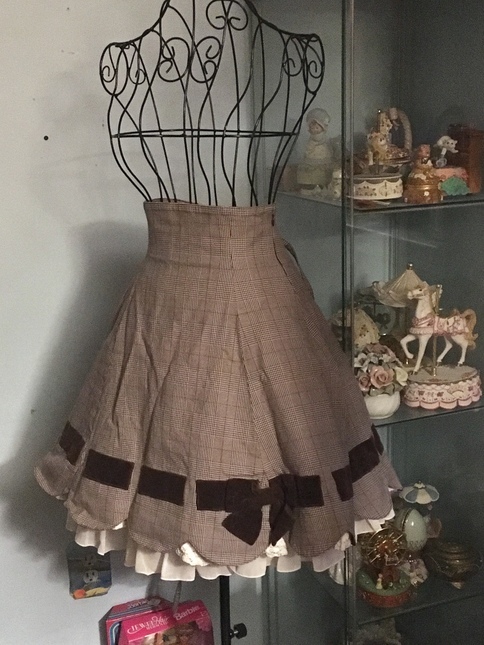 IW Appliqué Skirt in Brown. 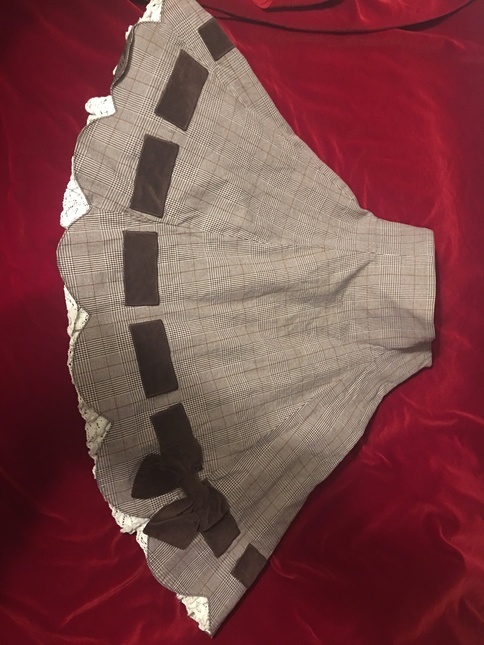 Selling as I don’t really wear it. 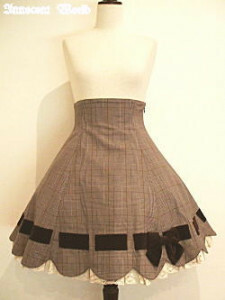 Skirt has shirring in the back with corset lacing.